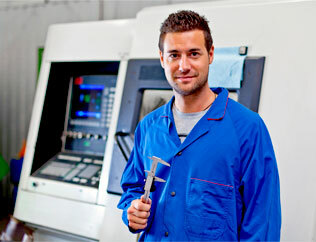 The 3D Industries EDM team is at the cutting edge of the wire EDM industry. Every day 3D Industires produces complex parts that most shops will not even consider quoting. Our services have a very wide range. We can micro wire EDM with wire diameters down to .0006” and have machines to handle parts up to 29.5-X x 19.75-Y x 24- Z. 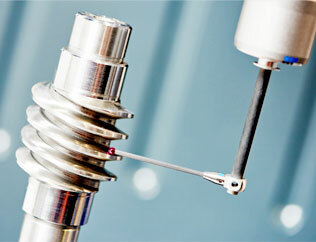 We are truly a 1 stop shop for wire EDM. 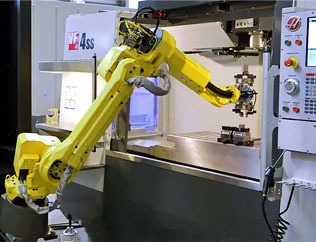 4 and 5 axis wire EDM capabilities. To complement our state of the art multi-axis milling and multi-axis CNC turning departments 3D Industries also offer both independent axis machining and rotary axis indexing for wire EDM and sinker EDM. Contact our wire EDM team to learn more about the precision machine shop services we provide to make your next project go as smooth as silk. What is wire electrical discharge machining (EDM)? In wire electrical discharge machining (WEDMing), or wire-cut EDM, a thin single-strand metal wire is fed through the work piece, typically occurring while in a submerged tank of dielectric fluid or deionized water. This fluid helps to cool the process and flush away the cut material. The wire EDM process uses electric current to cut conductive materials leaving a smooth surface that requires no further finishing or polishing. This process is used to cut plates and to make punches, tools, and dies from any conductive material, including hard metals that are too difficult to machine with other methods, such as; aerospace metal alloys, graphite, carbide, etc. 3D Industries has an experienced team of EDM machinists that have decades of experience in programming, fixturing, and finishing wire EDM work from start to finish. 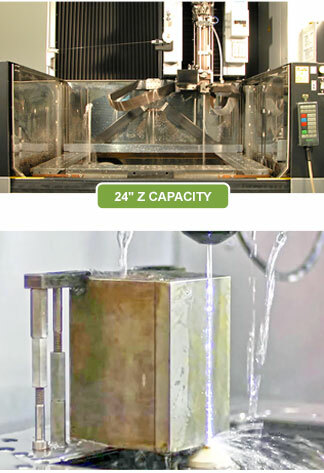 Contact the wire EDM team at 3D Industries to learn more about our wide range of capabilities.